Call Today for 1 Month Free, Free Lockbox, and Free Ground Shipping*! FREE TRIAL! With 30 day money back guarantee. Use promo code "APR18". 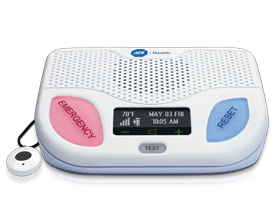 Save With Medical Alert Comparison! 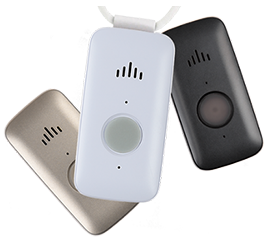 Get even more SAVINGS with Medical Alert Comparison! Mention coupon code MAC3 to receive a $3 per month discount off any monitoring service plan. 24/7 monitoring for about $1 per day. Two-way communication to trained ADT professionals. Very fast response in the event of an emergency.